With the adventure-tourer segment gaining traction in India, Honda Motorcycles and Scooters India have confirmed that their 998-cc twin-cylinder Africa Twin will be joining the fray by July 2017. The bike features two transmission options globally, a conventional six-speed manual as well as six-speed dual-clutch transmission, and it has also been confirmed that India will only get the DCT version. The bike will be imported to India as a CKD kit, and will be assembled at HMSI’s Manesar plant, so expect Honda to announce competitive pricing at the launch. 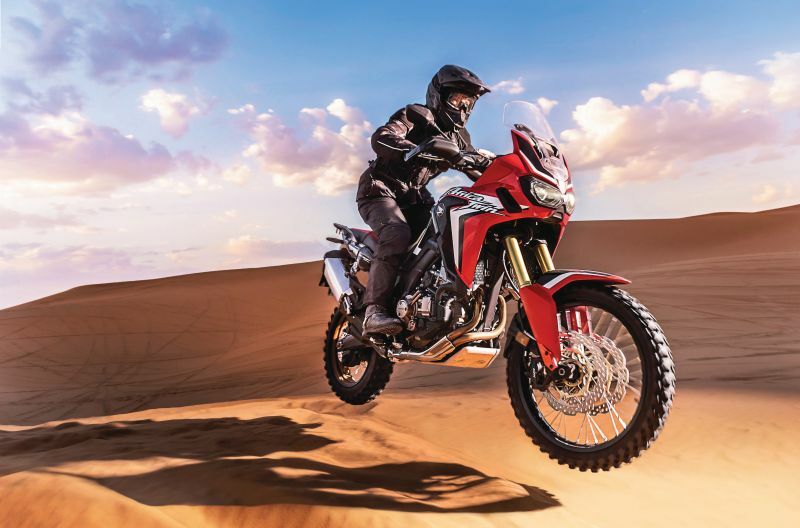 The Africa Twin is known for its off-road capability, features a semi-double cradle chassis, fantastic suspension, makes 98 Nm of torque at 6,000 RPM and 95 PS at 7,500 RPM. The electronics package includes ABS and traction control with different settings to suit varied conditions. Honda recently sent an Africa Twin up a live volcano, just to prove the capabilities of this machine, and in the process broke the altitude record for a twin-cylinder motorcycle. Read more about that adventure right here. If Honda price this right, we could see the adventure-tourer segment in the country really heat up.